What is Auto Like and how does it work? Before we go ahead and start the auto liker tutorial, we first need to understand one thing: What exactly is an "Auto Liker"? 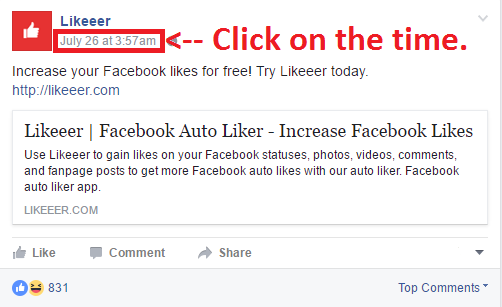 An Auto Liker or "Auto Like" is a network-type-of-system that is used by Facebook users to gain likes on their status, photos, videos, and even comments. Basically anything that is likeable on Facebook; except a Fan Page because they have a different API access. The really cool thing about Auto Likers is that they are absolutely free, and they're now safer than ever as the Auto Liker uses a more stable third party app from Facebook to function. 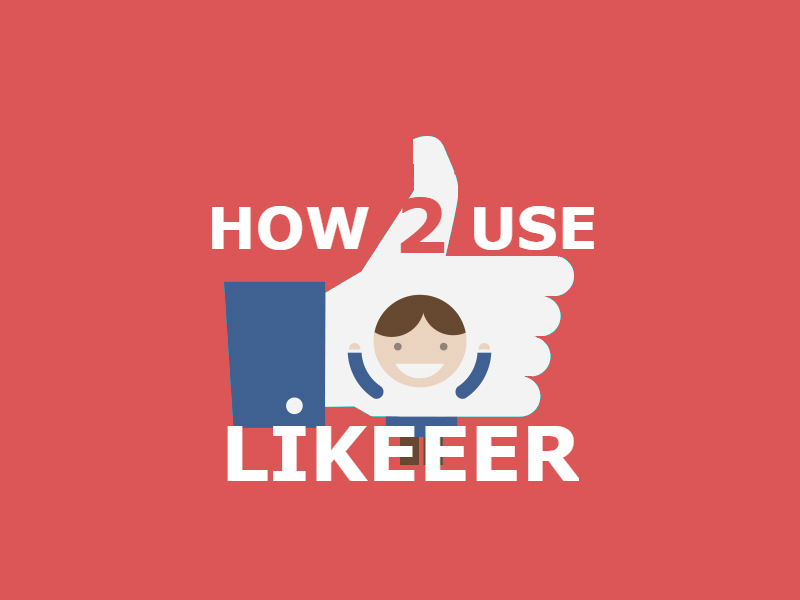 Now that we know what is an Auto Liker/Auto Like and how it works, let's get into how to actually use the Auto Liker to get free Facebook likes. First of all, you need an Access Token to login to the Auto Liker. This is how to get one: Quick tutorial on how to get an Access Token for Auto Like. It only takes seconds to generate an Access Token. The red coloured number is your POST ID. Important Note: You must enable (Set to Public) Facebook Followers on your Facebook account, and the privacy of the posts you want to be liked by our Autoliker also set to "Public" instead of "Friends only or Friends of Friends" so they are visible to our users who are going to like your post using our auto liker which are obviously not on your Facebook friends list. Therefore, you must set your followers & posts (only the ones you want to submit for likes, not all of your posts) to Public. After you paste your POST ID, just click "Submit" and likes should be coming to your post within seconds. Enjoy! © 2013-2016 Likeeer. All rights reserved.